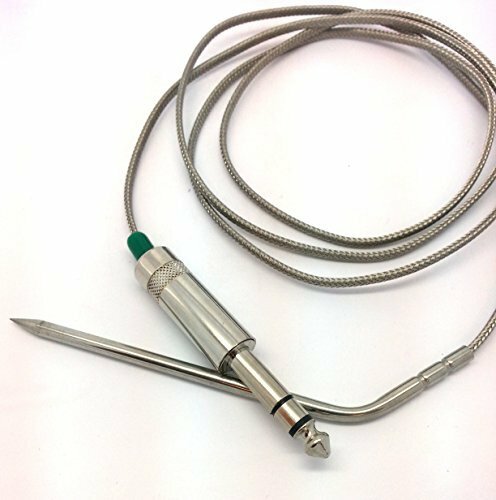 We are excited offering the acclaimed Green Mountain Grill Meat Temperature Probe GMG Part P-1035/GMGP40 for a great price. 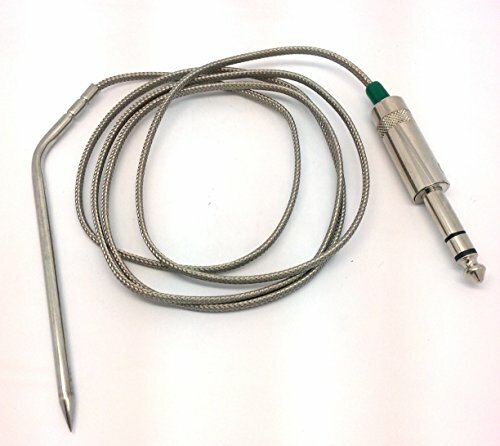 Don't miss it - buy the Green Mountain Grill Meat Temperature Probe GMG Part P-1035/GMGP40 here now! 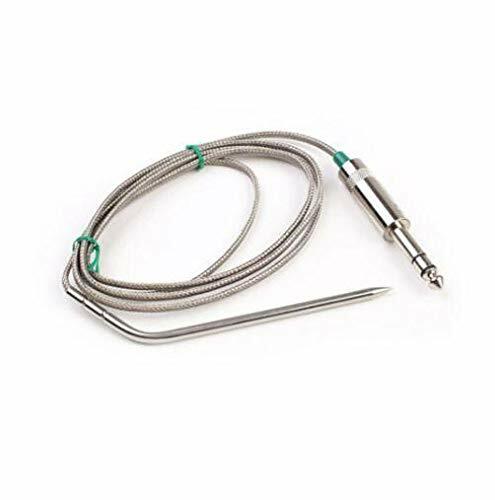 Environment-friendly Mountain Grill Meat Temperature Probe is an ideal enhancement to your grill device collection! 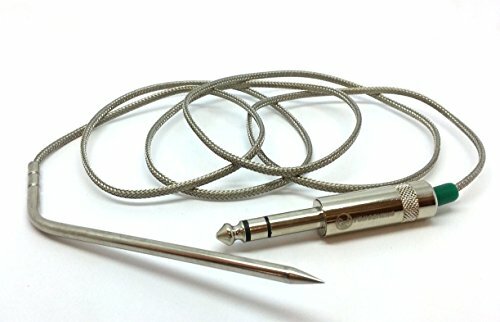 Cook your meats to excellent temperature every time without thinking! Plugs straight right into the front of the control board. 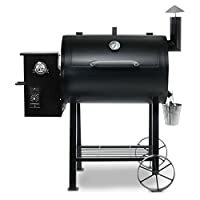 This is a manufacturing facility part and functions with the Jim Bowie, Daniel Boone, and Davy Crockett pellet grills that are furnished for this accessory.Part number P-1035/ GMGP40.